Raazi is based on a true story of a young girl, who was sent to Pakistan in 1971, to source out any information she could, as war was becoming imminent between India and Pakistan. 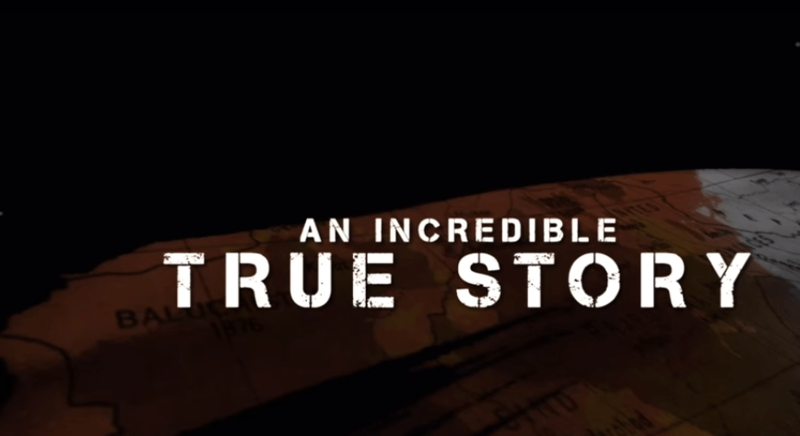 It is the journey of an ordinary Indian girl, in extraordinary circumstances. The trailer, which starts with the India-Pakistan tension, shows Alia Bhatt as an Indian, being married off to a Pakistani by her father so that she can be the ‘eyes and ears’ of India in Pakistan. Thus begins her new journey as a wife of a Pakistani army officer (played by Vicky Kaushal) and as an Indian spy. 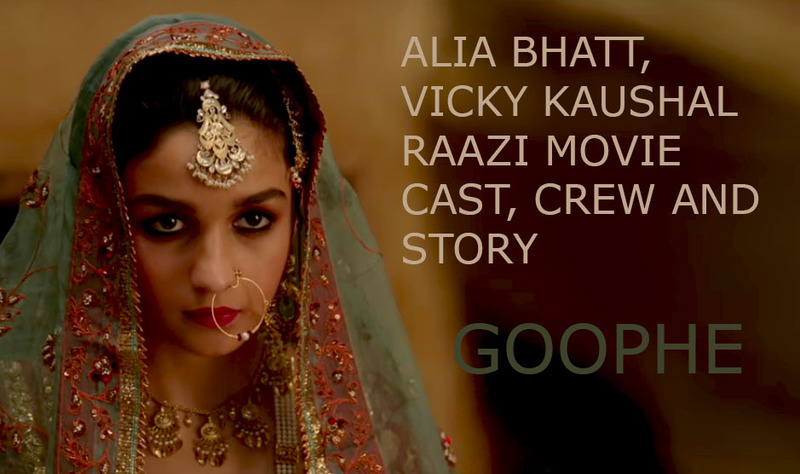 The trailer shows Alia as an obedient daughter, perfect wife and a fearless spy. Her choice of films and acting prowess has got her positioned amongst the biggies of Bollywood in such a short span. And her upcoming film ‘ Raazi’, to be presented by Junglee Pictures and Dharma Productions’, is all set to reinstate the same. 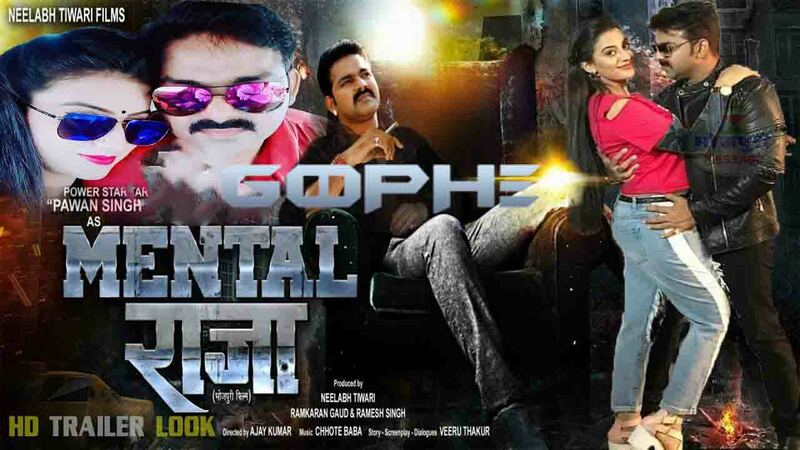 Pankaj Singh is the Senior Software Developer and the Founder of ‘Goophe’. He has a very deep interest in all current affairs topics whatsoever. Well, he is the power of our team and he lives in Delhi. who loves to be a self dependent person.